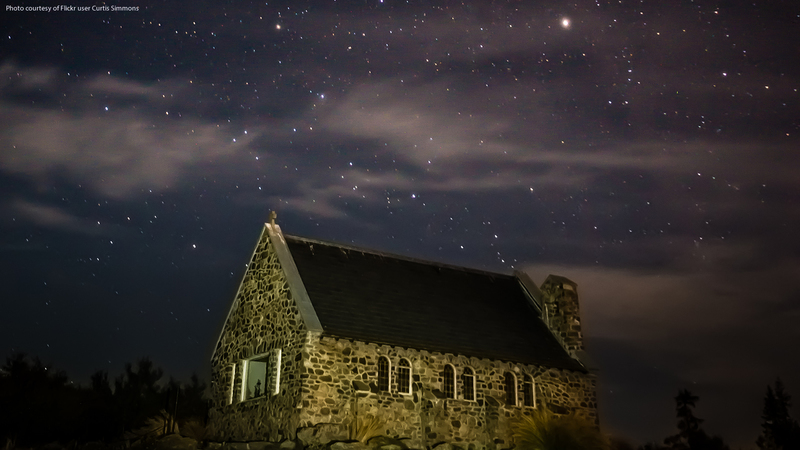 MIT physicist and prolific writer Alan Lightman—a committed agnostic—poses questions commonly associated with religion from a physicist's perspective. This approach is strong in his new book, Searching for the Stars on an Island Off Maine, which the Guardian called “full of insight into some of the mysteries of the physical world, as well as the physics of mystery.” Columbia physicist Luca Matone—a committed Catholic who teaches at Regis High School in Manhattan—is a member of the LIGO Scientific Collaboration, whose discoveries of gravitational waves and colliding neutron stars were each named “Breakthrough of the Year” by Science magazine (2016, 2017). Lightman and Matone engaged in a down-to-earth conversation about physics, spirituality, God, human life, and the universe. They brought their distinctly different but congenial perspectives to the conversation, moderated by Berkley Center Senior Fellow Paul Elie. 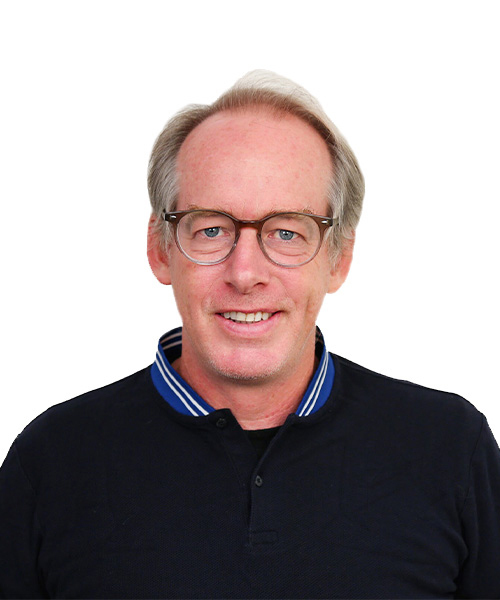 Paul Elie is a senior fellow with the Berkley Center for Religion, Peace, and World Affairs and the director of the American Pilgrimage Project, a university partnership with StoryCorps based in the Berkley Center. His work deals primarily with the ways religious ideas are given expression in literature, the arts, music, and culture in the broadest sense. In the American Pilgrimage Project he examines the ways religious beliefs inform the experiences of the American people at crucial moments in their lives. 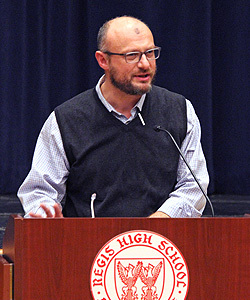 Elie is also the moderator of Georgetown's Faith and Culture Lecture Series, a series of public conversations about the interaction of religion, art, literature, and society. He is the author of two books. The Life You Save May Be Your Own: An American Pilgrimage (Farrar, Straus and Giroux, 2003) is a group portrait of four twentieth-century Catholic writers (Flannery O'Connor, Walker Percy, Thomas Merton, and Dorothy Day). Reinventing Bach (Farrar, Straus and Giroux, 2012) chronicles the transformation of Bach's music through recording technology in the hands of great musicians (Albert Schweitzer, Pablo Casals, Glenn Gould, Yo-Yo Ma, et al.). Both books were National Book Critics Circle Award finalists, and The Life You Save May Be Your Own received the PEN / Martha Albrand Award for First Nonfiction, a Christopher Award, and two Modern Language Association book prizes. 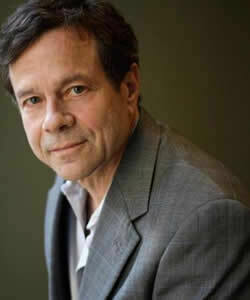 Alan Lightman is Professor of the Practice of the Humanities at the Massachusetts Institute of Technology. He was also the John Burchard Professor of the Humanities at MIT until 2003. An accomplished physicist and author, Lightman bridges the sciences and the humanities through his exploration of the intersection between science, human experience, and faith in his writing; he has published many essays in news, science, and literary publications. Lightman has written several novels, including The Diagnosis (2000), Reunion (2003), Ghost (2007), and Mr g (2012), a novel on creation as told by God. The Accidental Universe: The World You Thought You Knew (2014) explores the philosophical, moral, and theological implications of new findings in science. A native of Memphis, Tennessee, Lightman earned his B.A. in physics from Princeton University and Ph.D. in theoretical physics from the California Institute of Technology. In 2003, Lightman founded the Harpswell Foundation, which seeks to empower future women leaders in Cambodia and elsewhere. Luca Matone is a research scientist in the Columbia University Astrophysics Laboratory and a member of the LIGO Scientific Collaboration, a group of scientists worldwide who study gravitational waves. He also teaches at Regis High School in New York City, mentoring students in their scientific research.